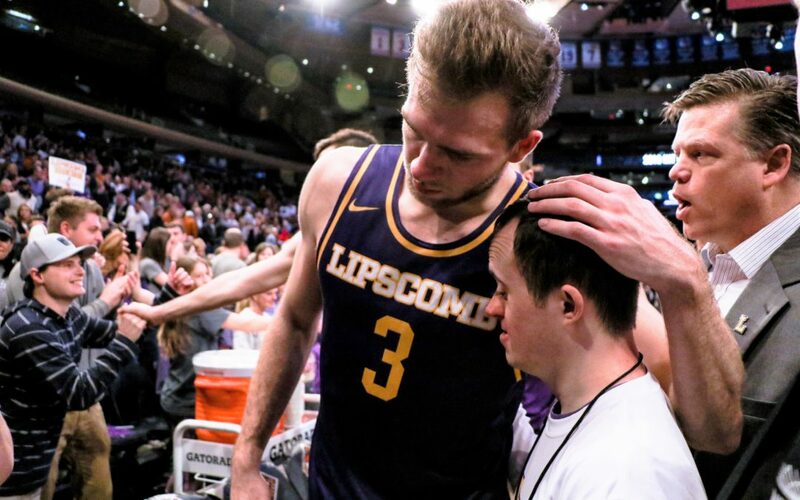 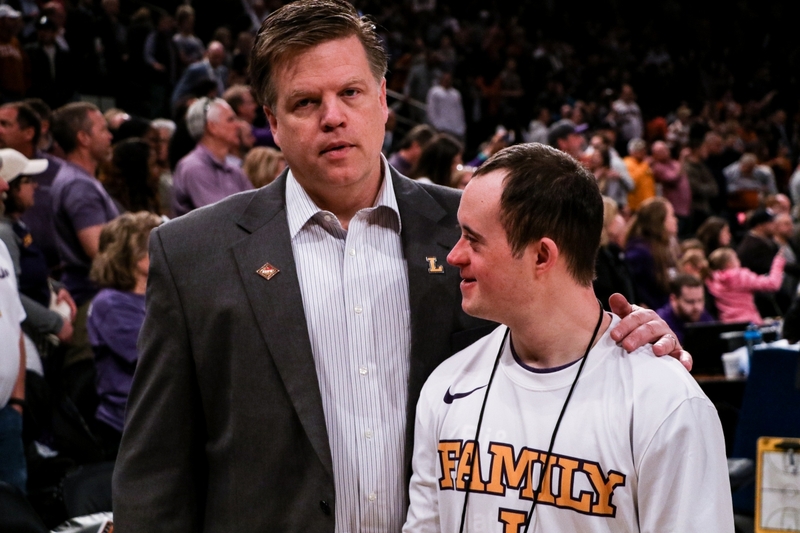 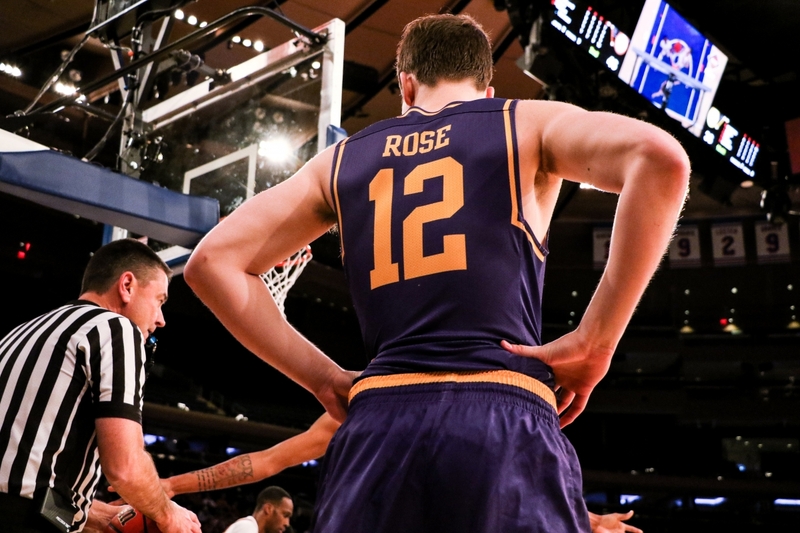 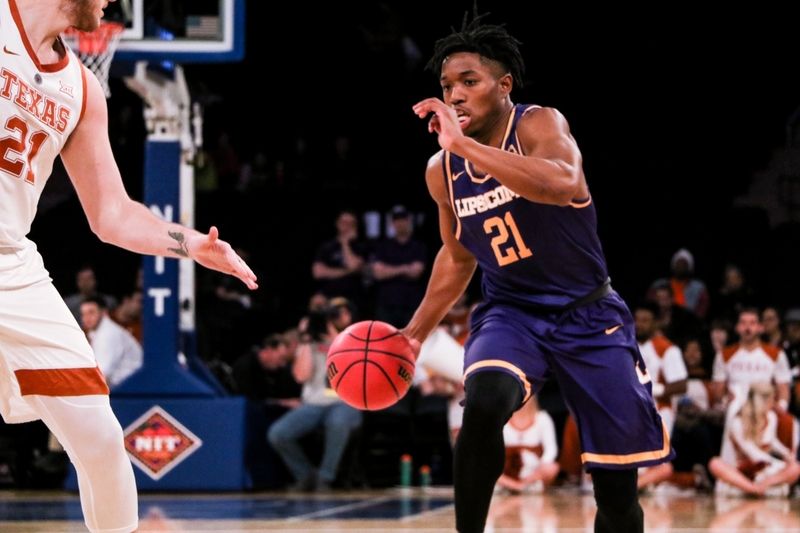 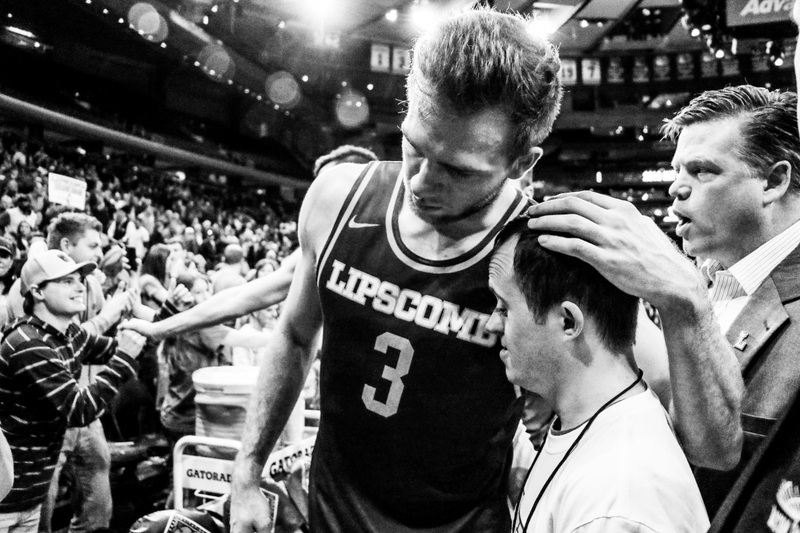 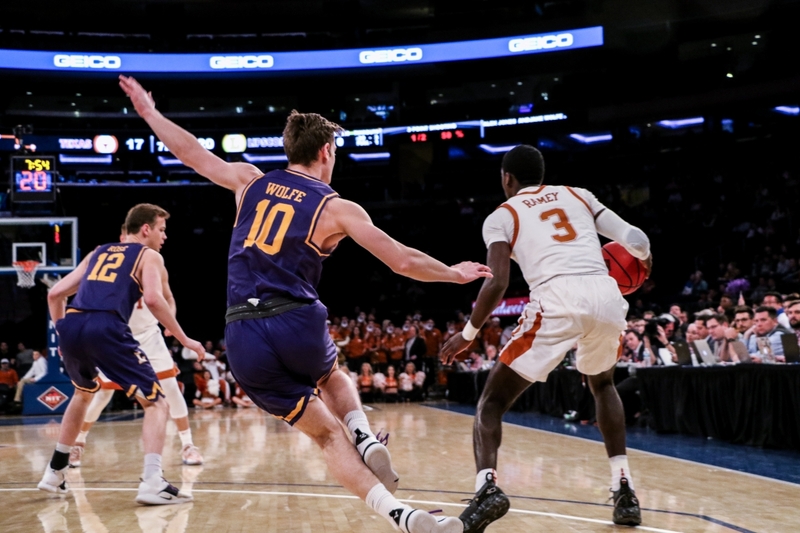 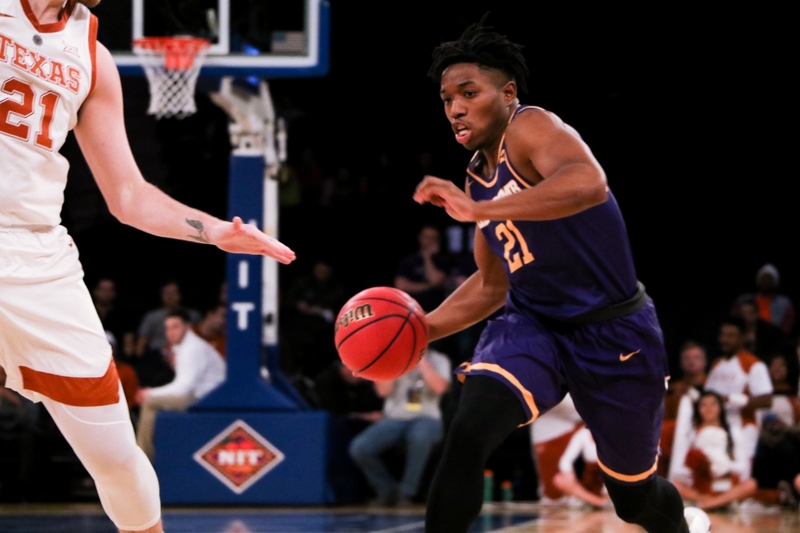 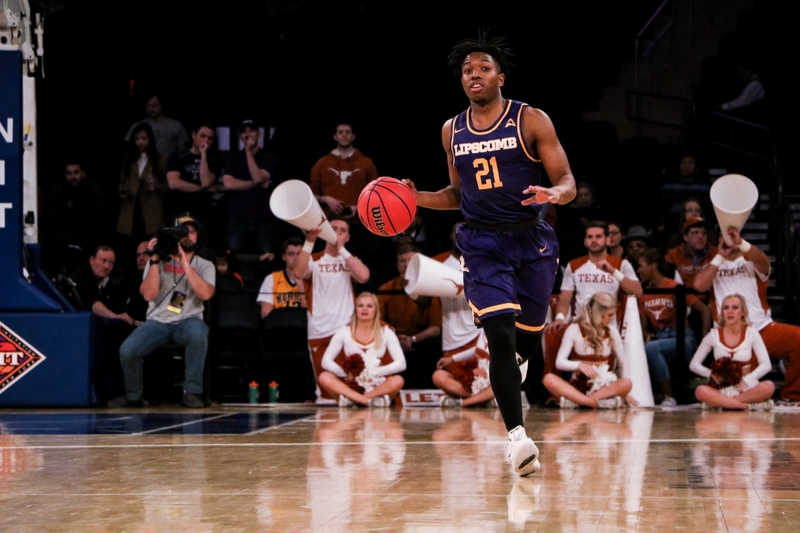 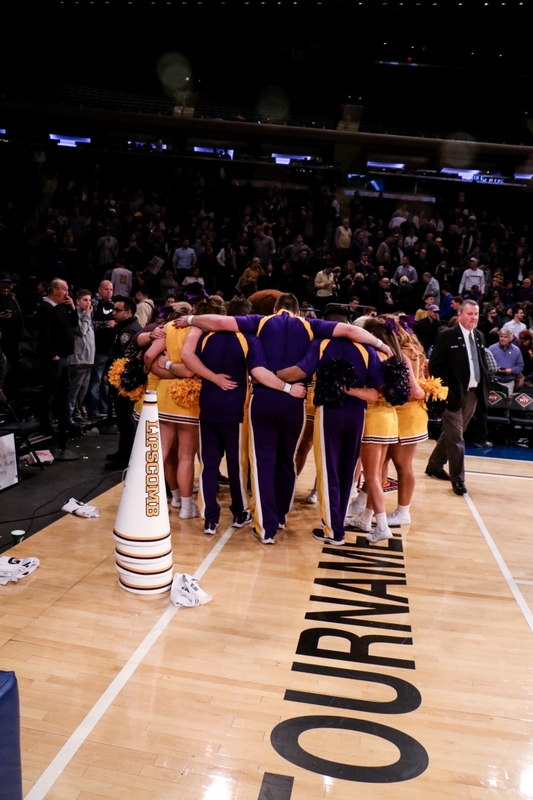 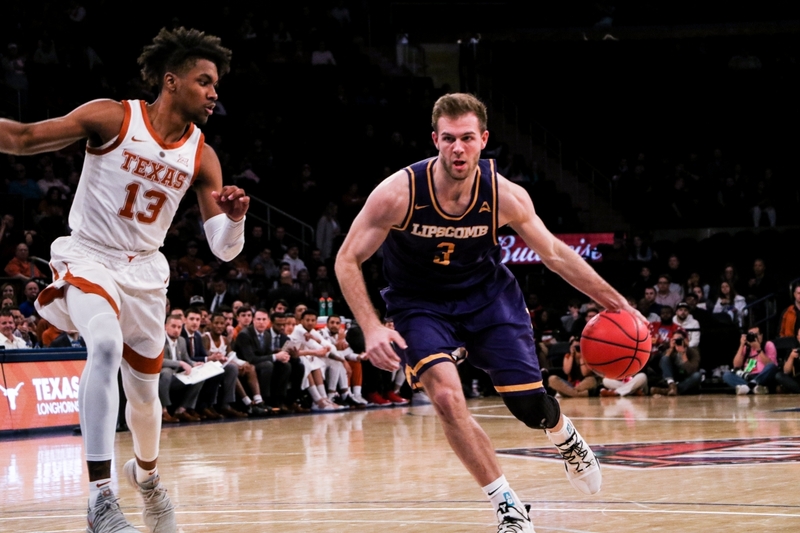 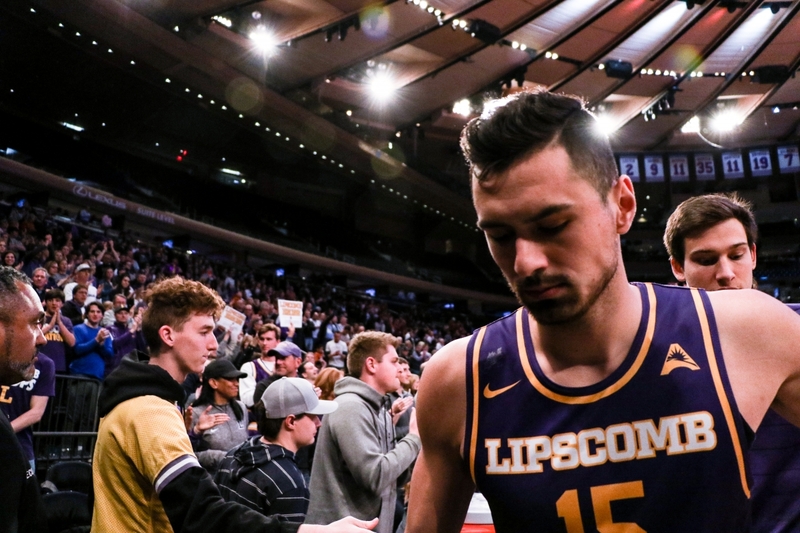 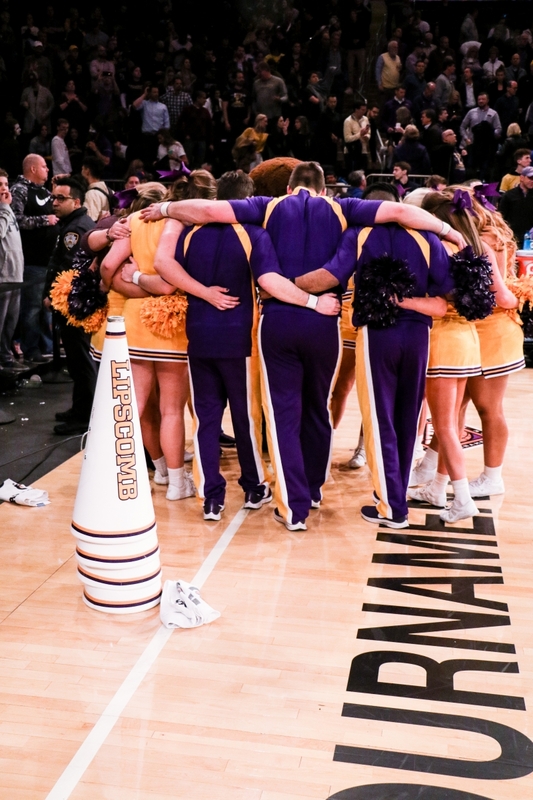 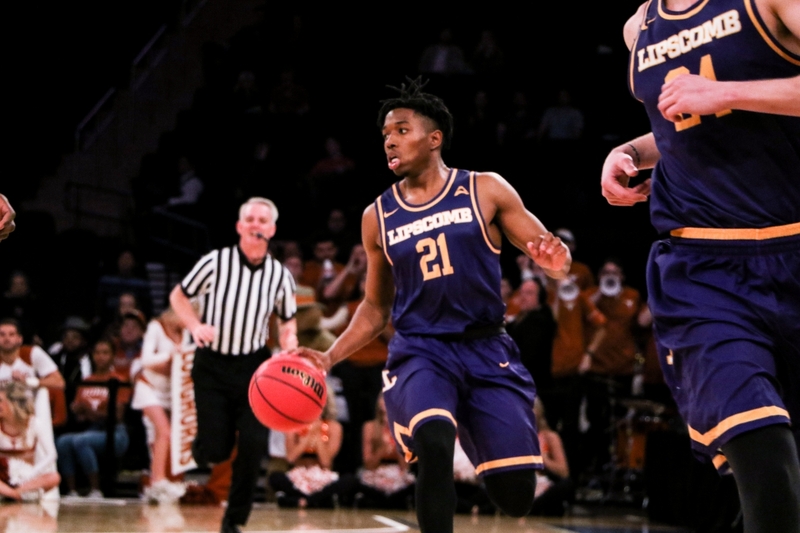 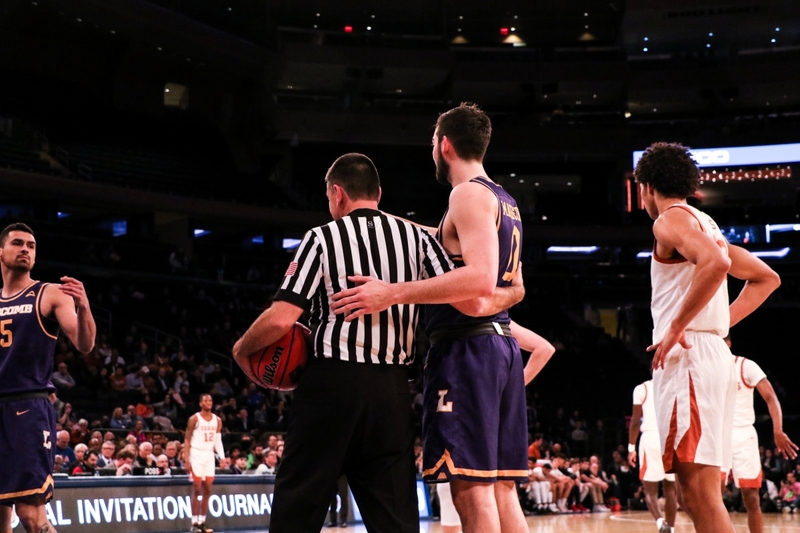 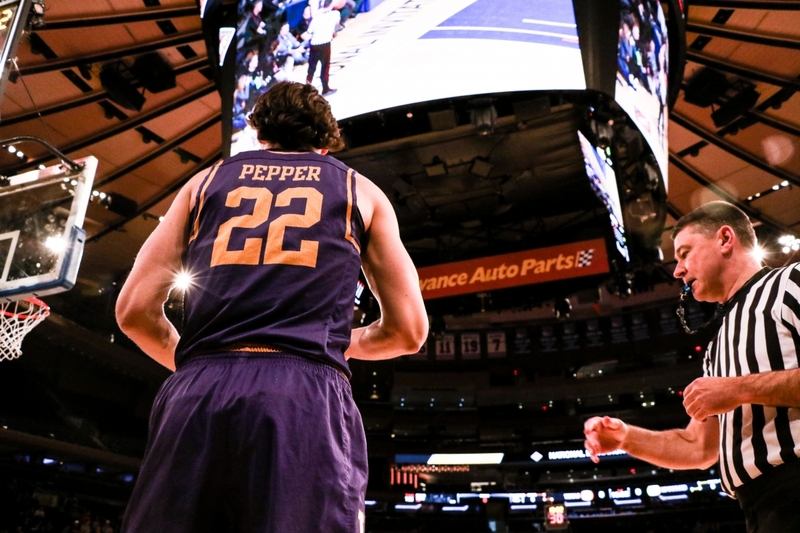 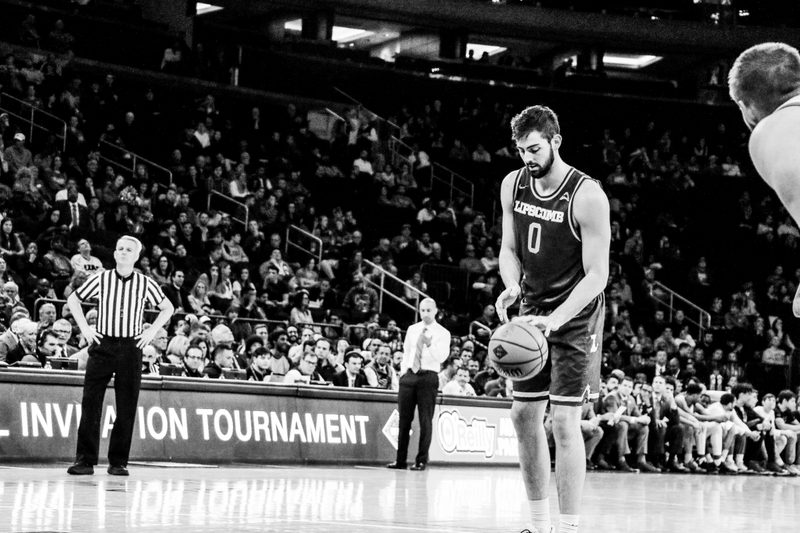 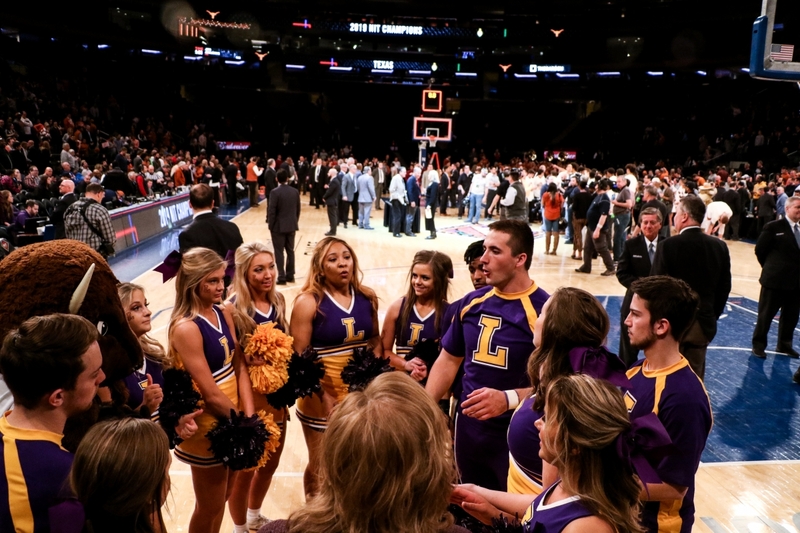 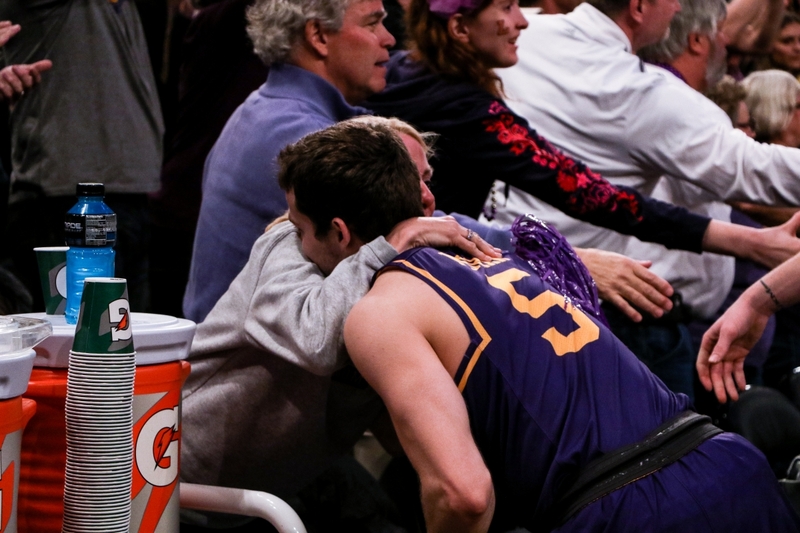 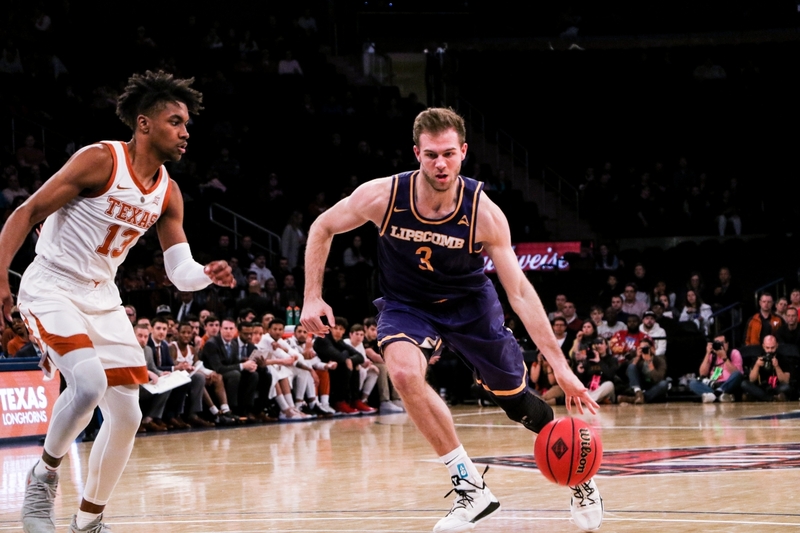 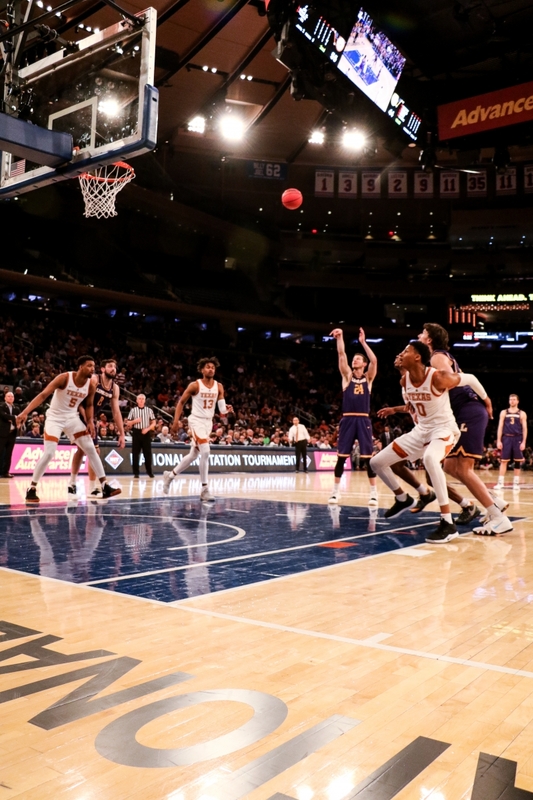 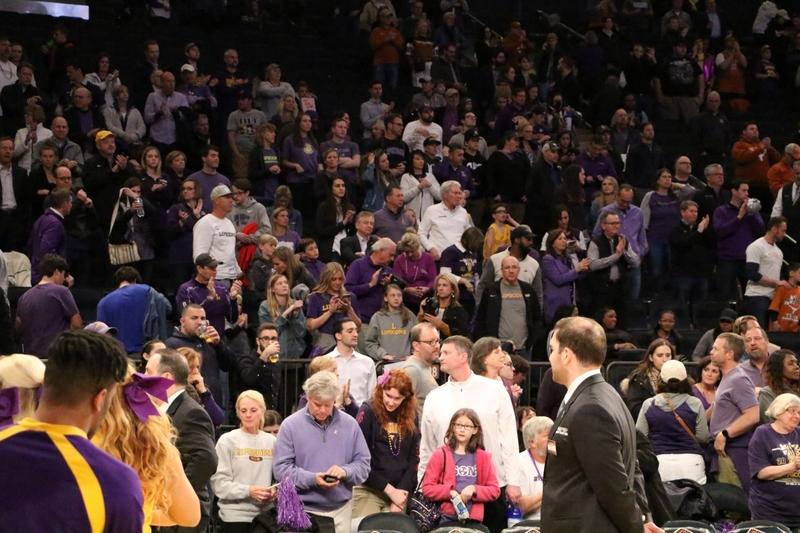 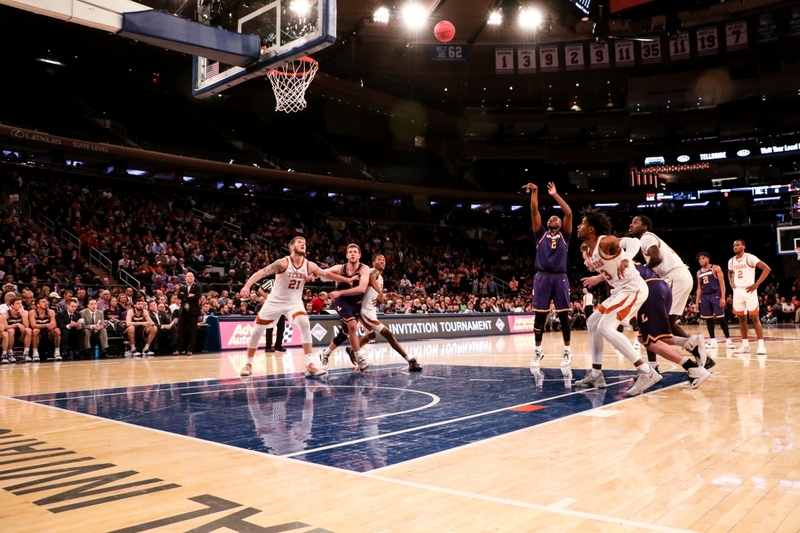 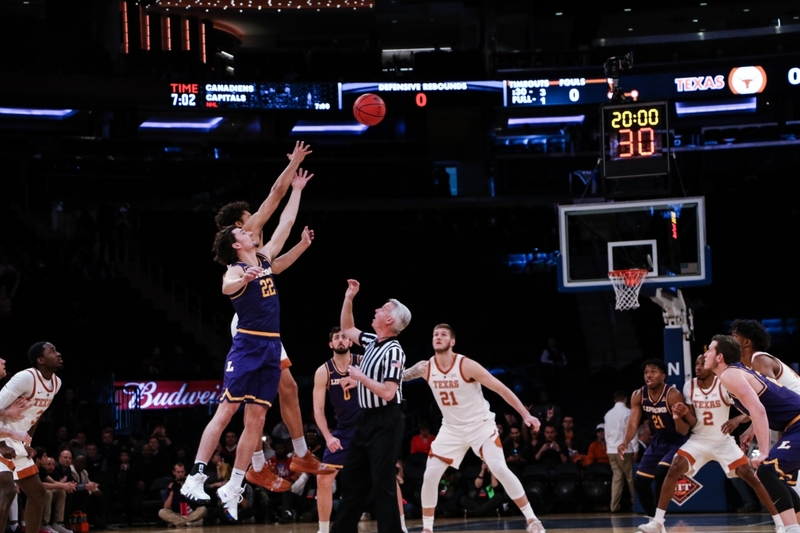 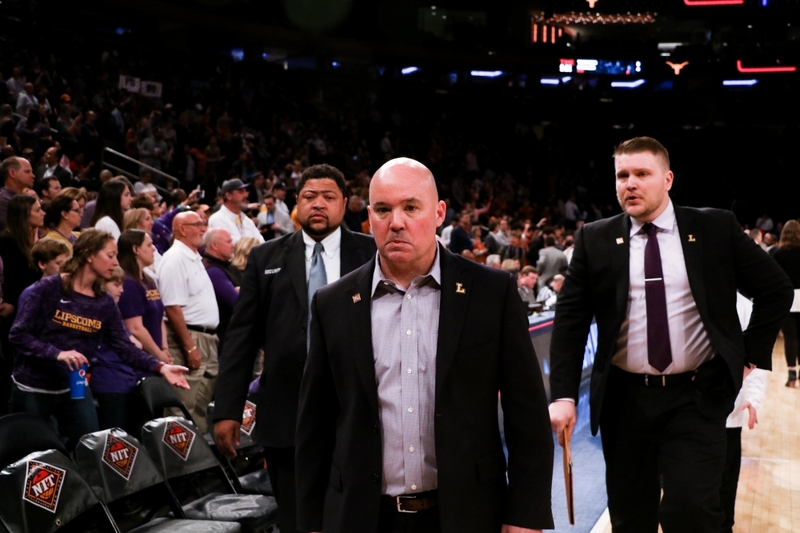 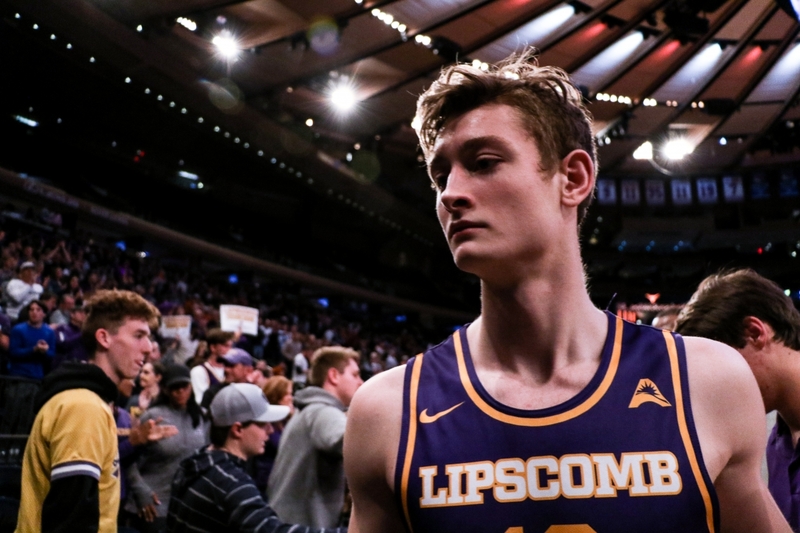 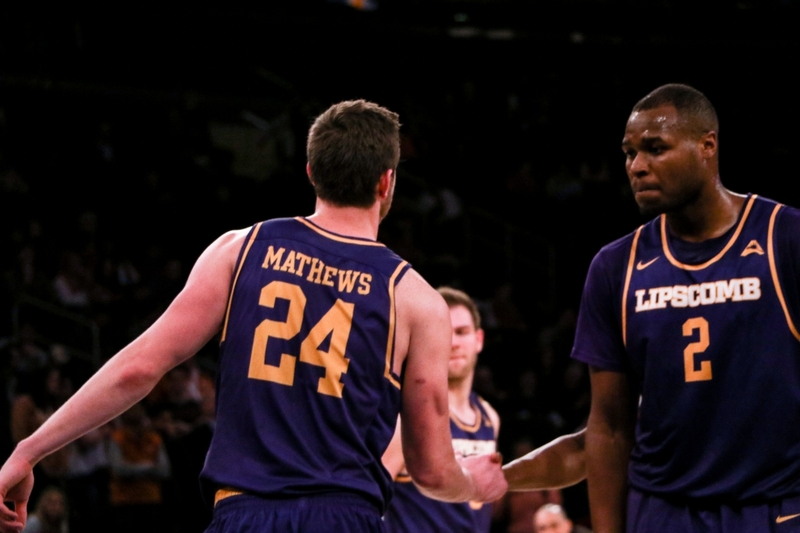 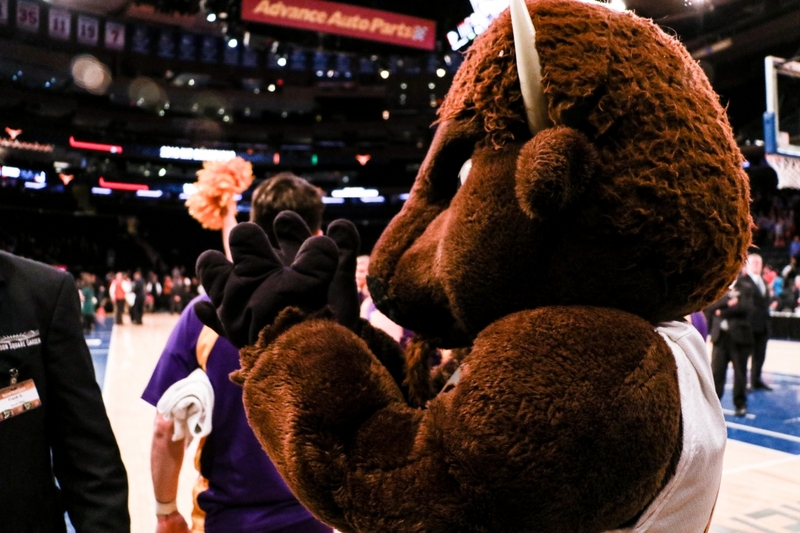 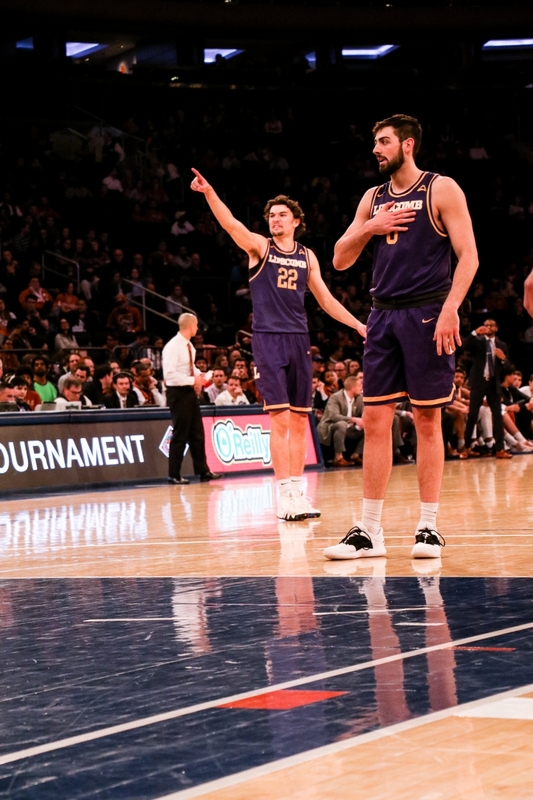 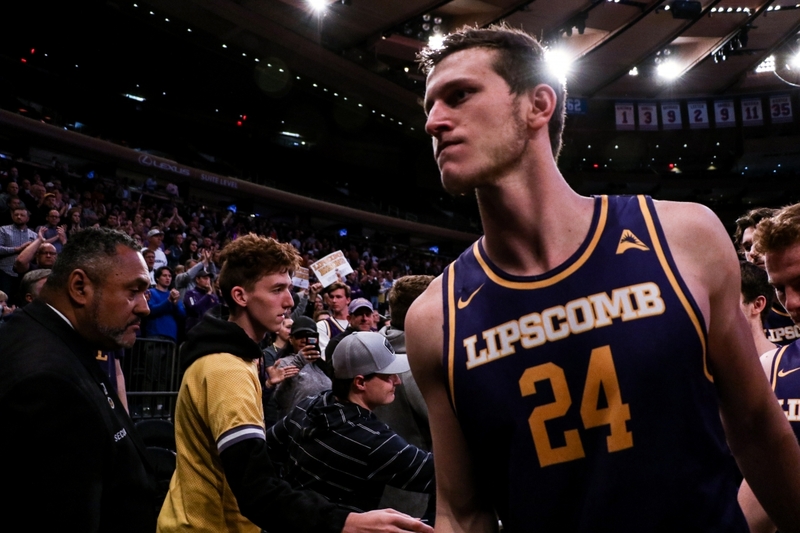 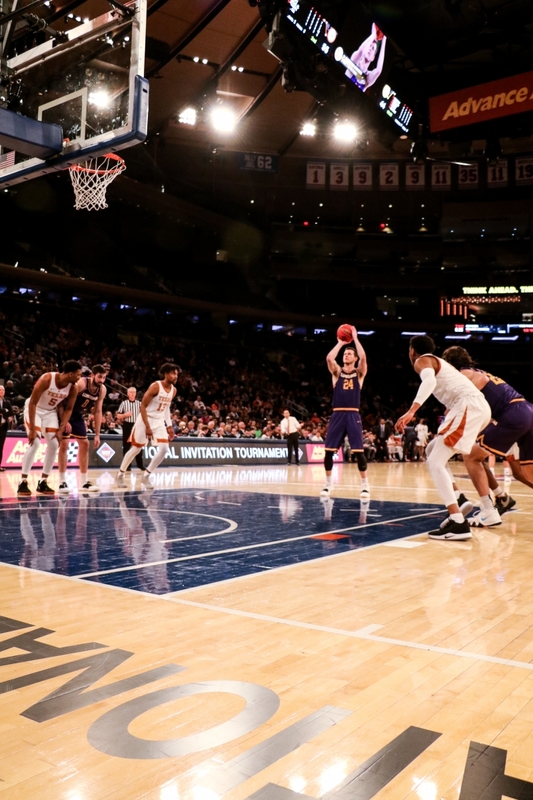 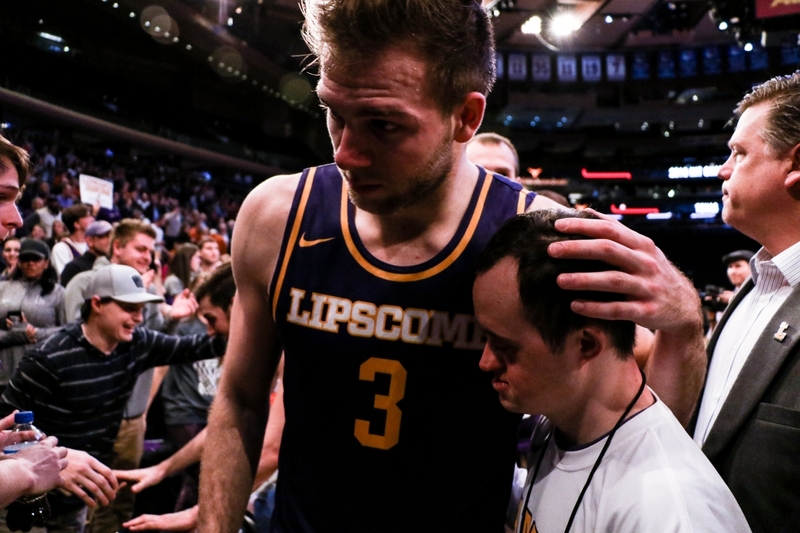 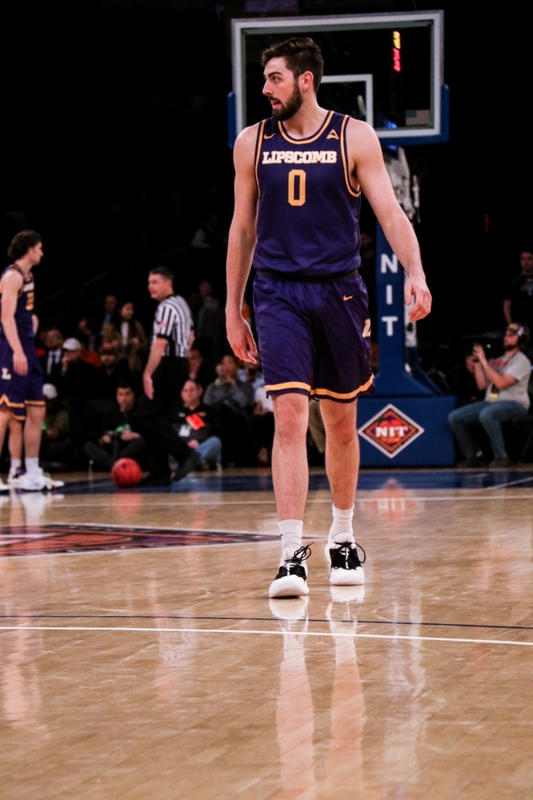 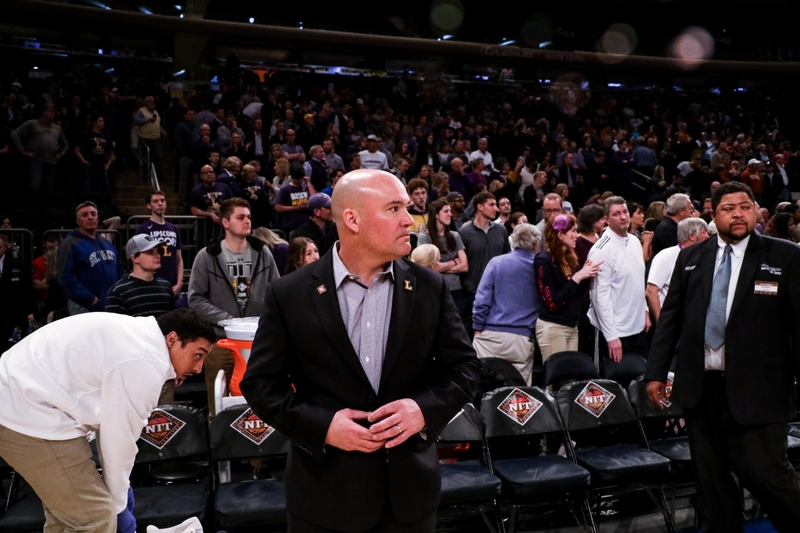 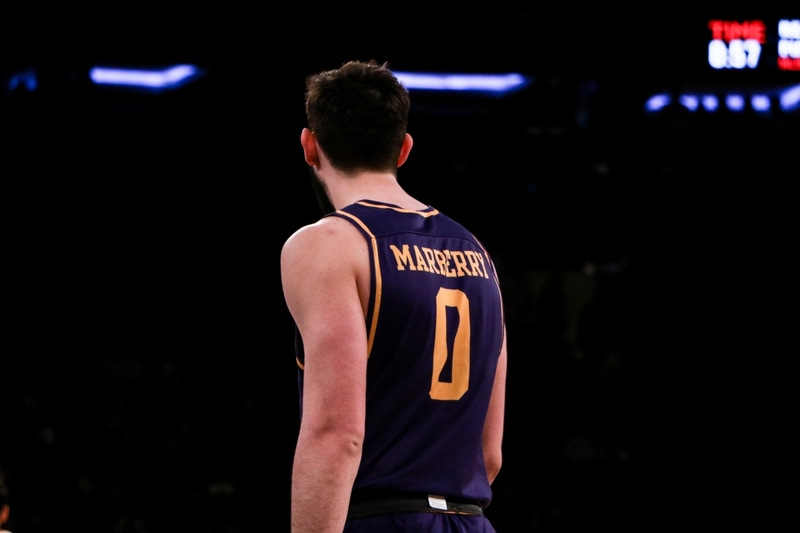 NEW YORK – The postseason magic finally ran out for the Lipscomb men’s basketball team in Thursday’s NIT championship game. 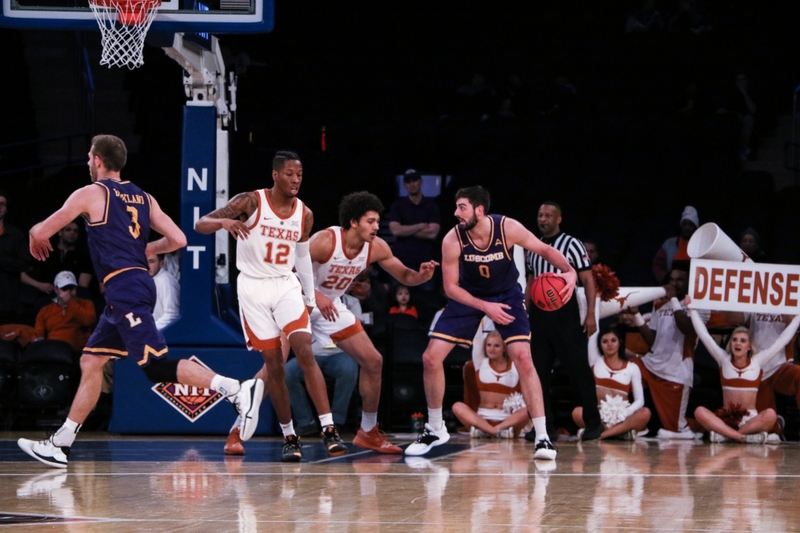 Texas used 13 three-pointers and its pesky defense to take the NIT title with an 81-66 victory over Lipscomb in Madison Square Garden. 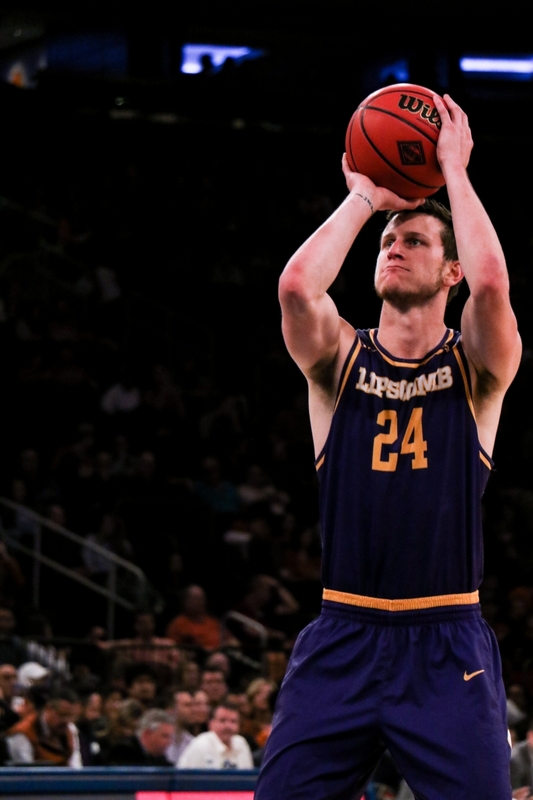 Senior forward Rob Marberry led the Bisons with 17 points, while senior guard Garrison Mathews had 15. 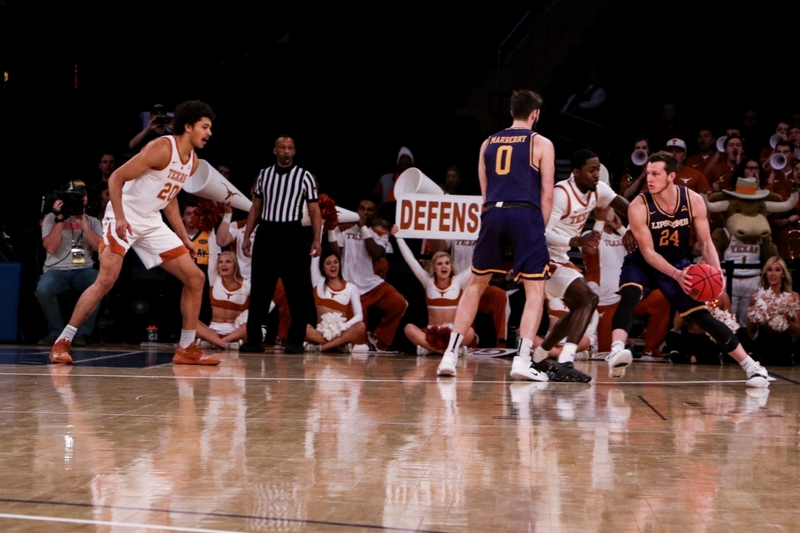 The Longhorns (21-16) made things difficult for Lipscomb’s offense, and Texas guard Courtney Ramey kept Mathews off balance for most of the night. 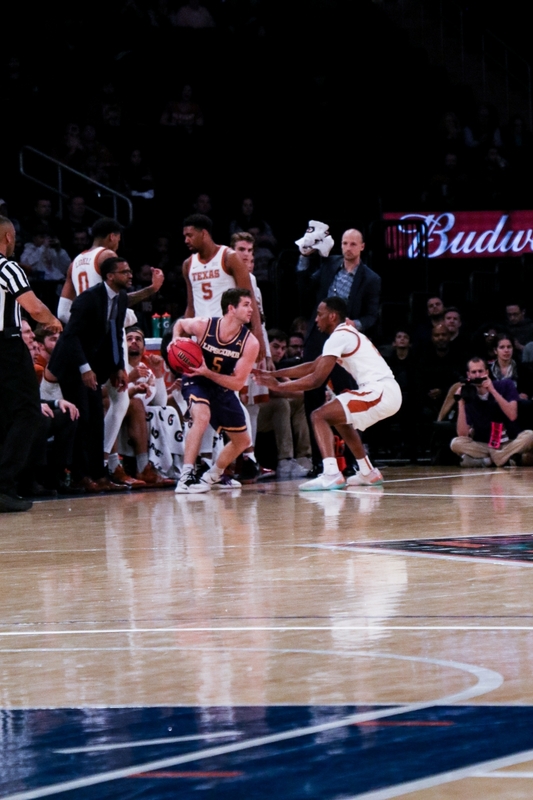 Mathews did not make a field goal until he swished a three with 8:10 remaining in the game. 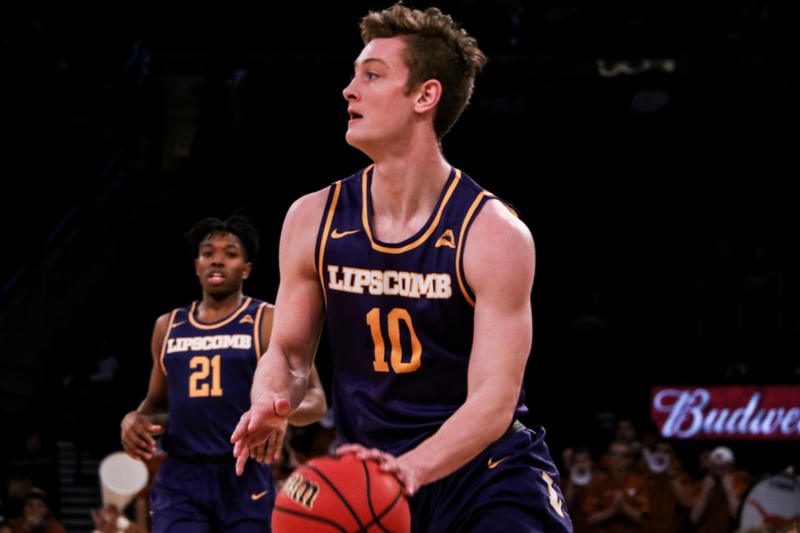 The Bisons (29-8) scored 14 of their first 20 points in the paint thanks to Marberry and redshirt freshman Ahsan Asadullah, who finished with 11 points. 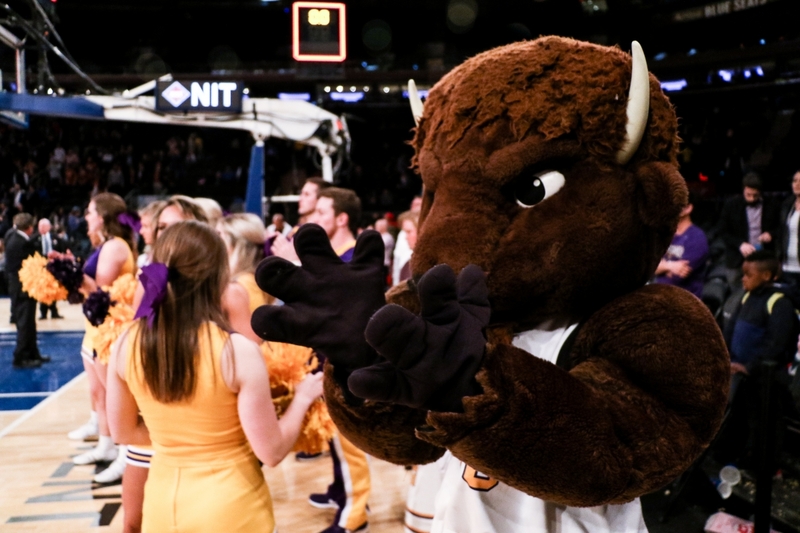 The Bisons led 22-19 with 6:42 to go in the first half. 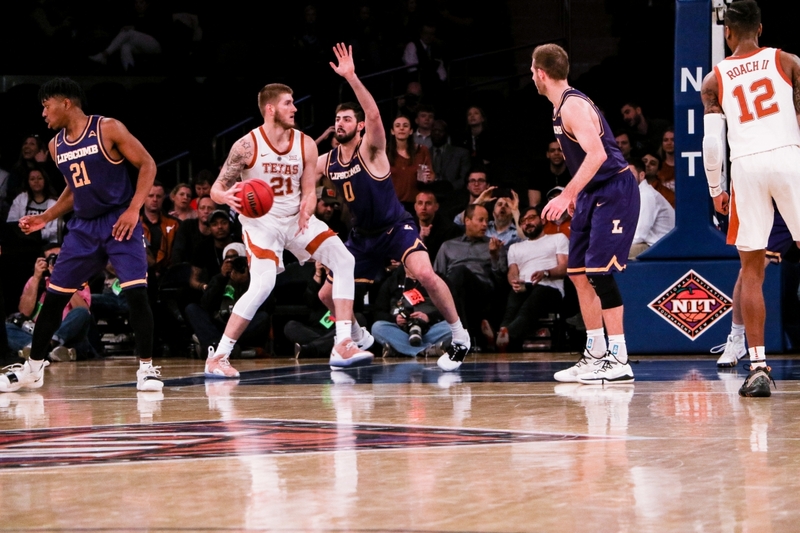 But the Longhorns used their size and athleticism to clog the lane and force contested shots. 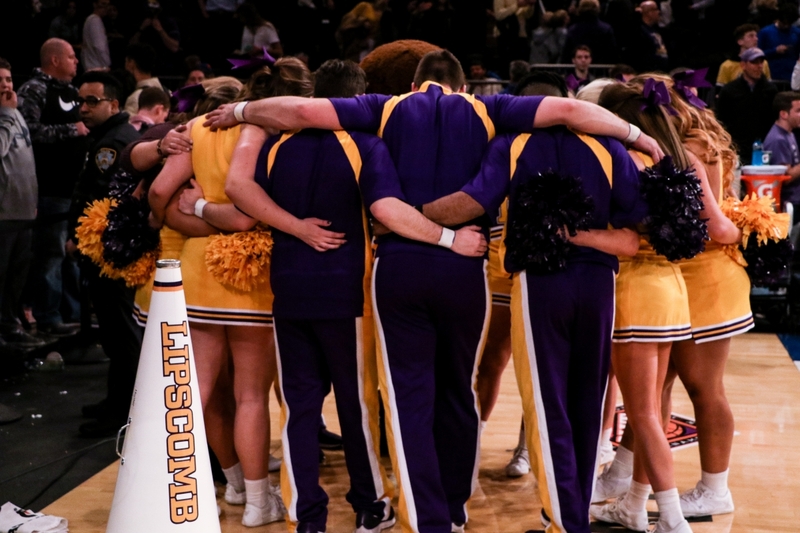 The Bisons had only five three-pointers all game. 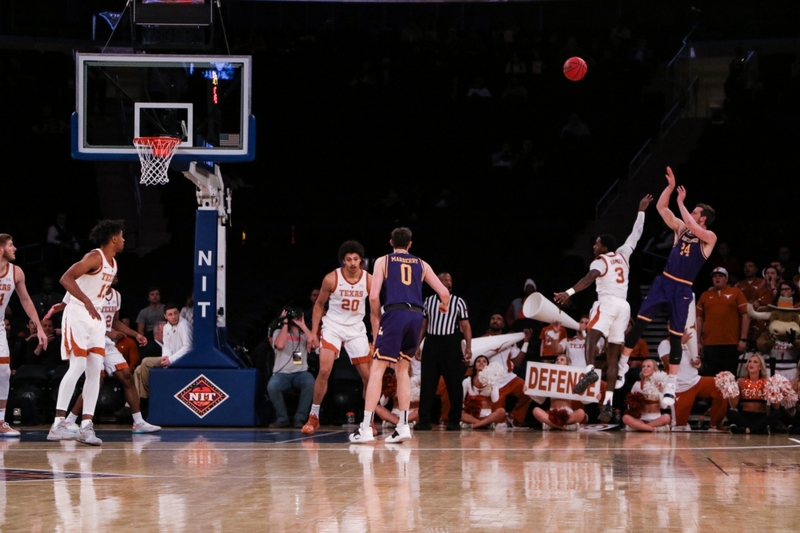 Texas ended the first half on a 22-5 run to take a 41-27 lead into the break. 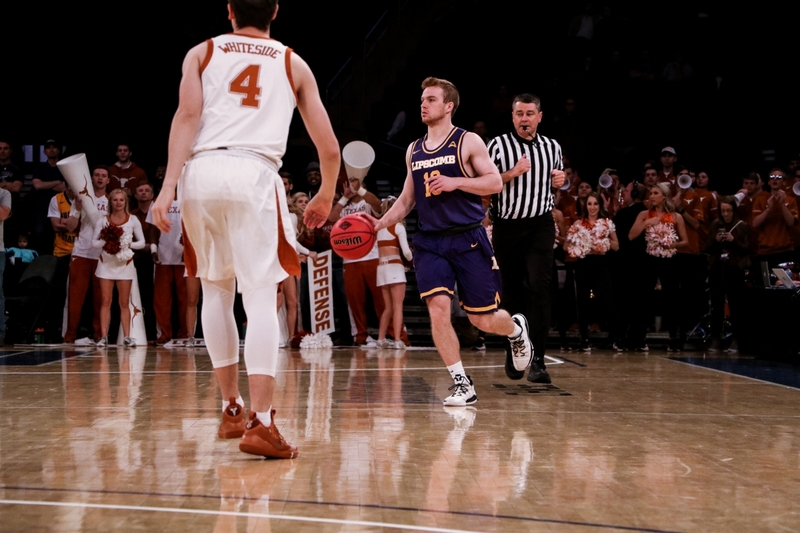 Forward Dylan Osetkowski led the way by scoring 15 of his 19 points in the first 20 minutes. 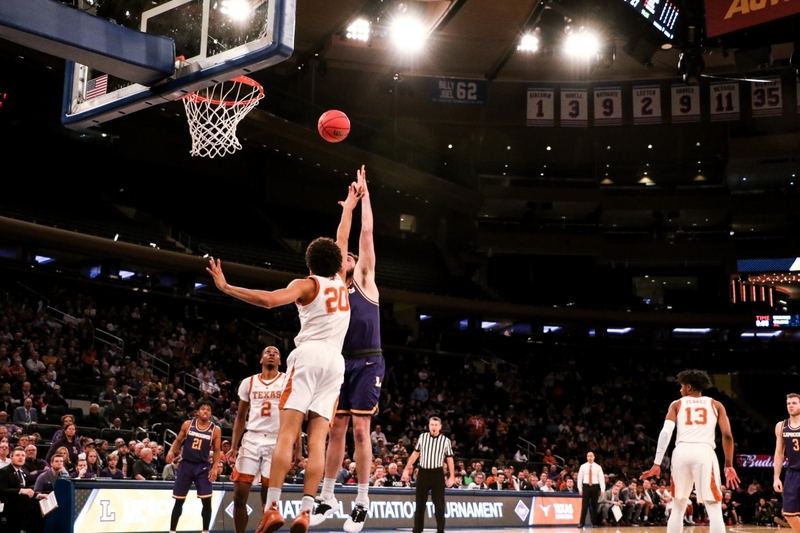 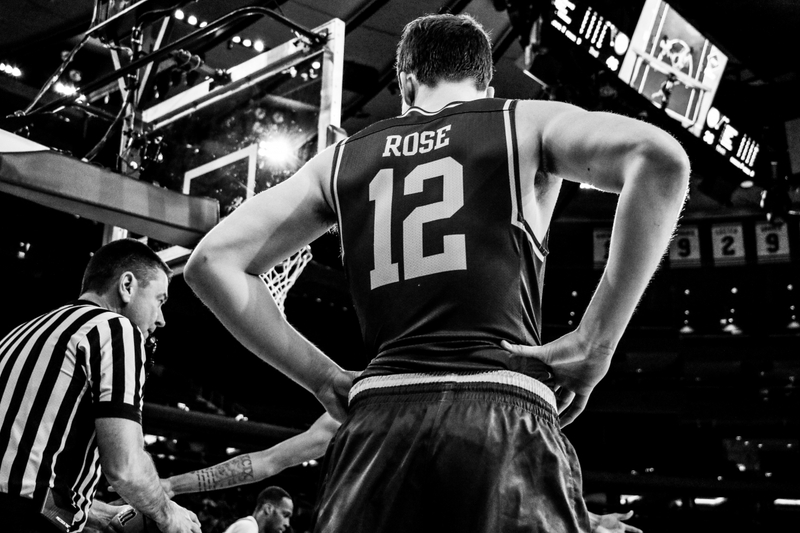 The 6-foot-9 forward made three shots from long range and also led with 11 rebounds. 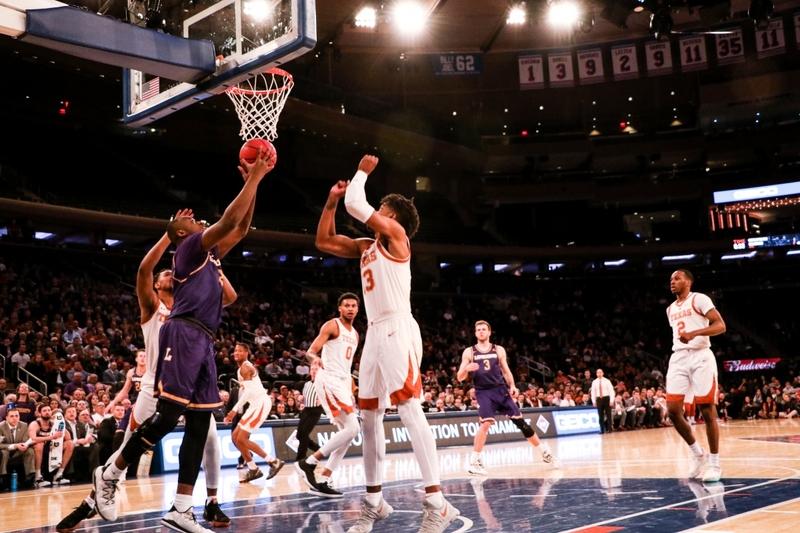 The Longhorns only managed five first-half threes, but their improved second-half accuracy helped distance them from the Bisons. 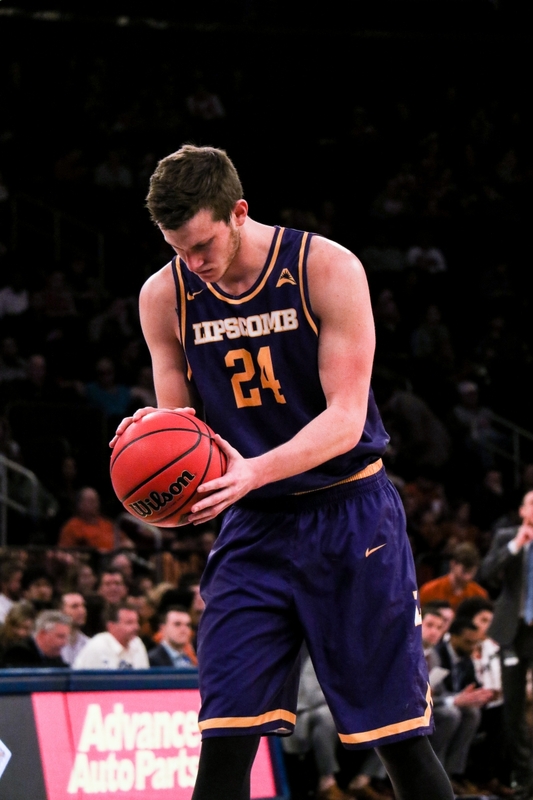 Lipscomb opened the second half on a 7-0 run, but it never narrowed the deficit under seven. 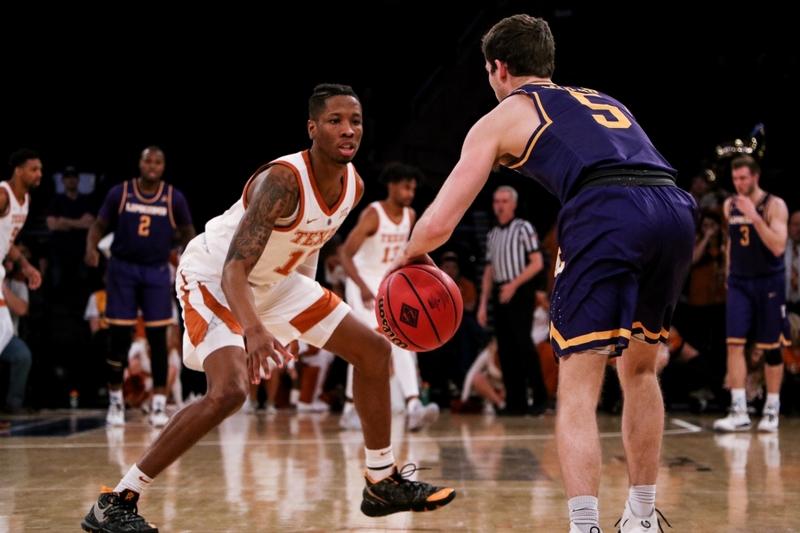 Three other Longhorns finished in double figures, including Jase Febres (17), Kerwin Roach II (16) and Matt Coleman III (11). 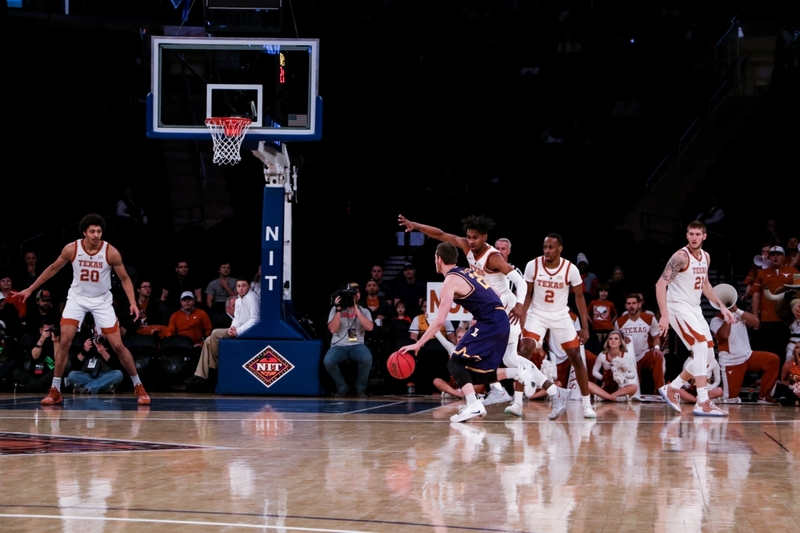 Roach led with seven assists. 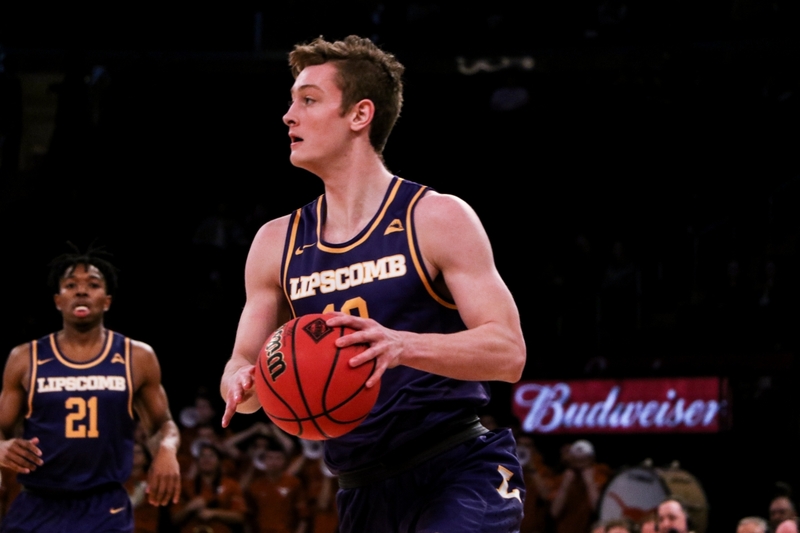 Lipscomb graduates five seniors, including Marberry, Mathews, guard Nathan Moran and forwards Eli Pepper and Matt Rose. 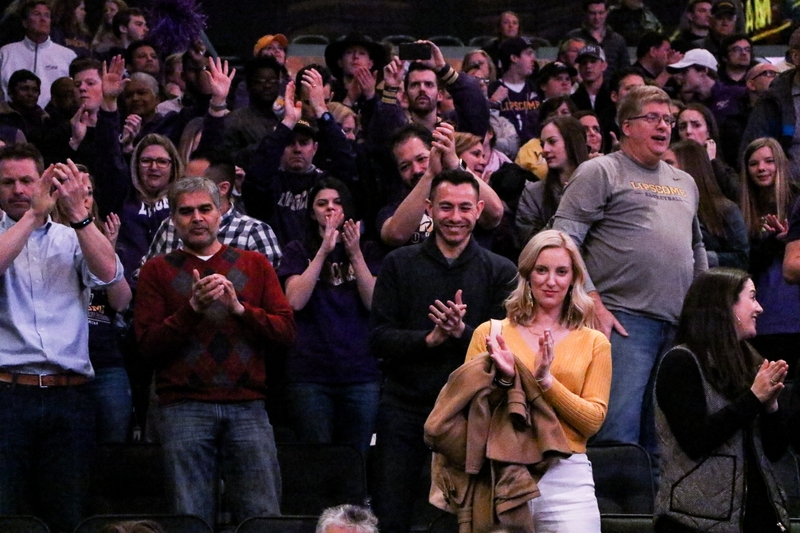 The class combined for 6,779 career points and helped the Bisons to three consecutive 20-win seasons. 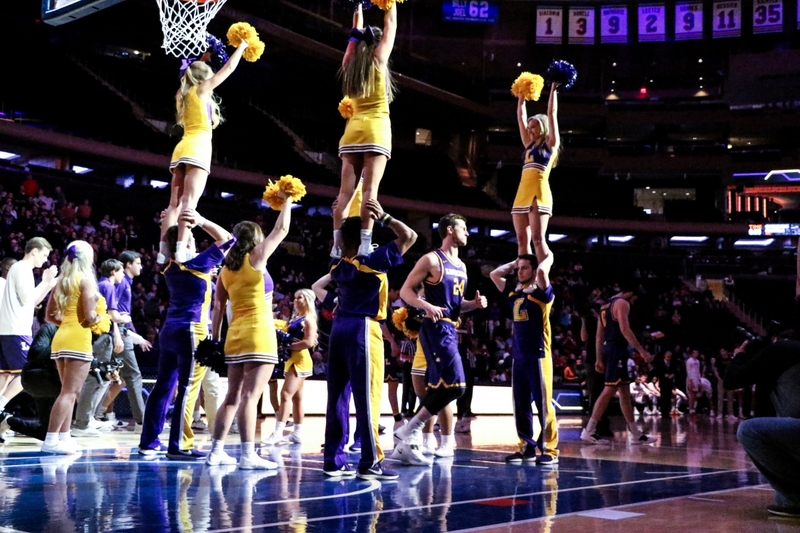 Spencer Boehme and Russell Vannozzi contributed to this report.